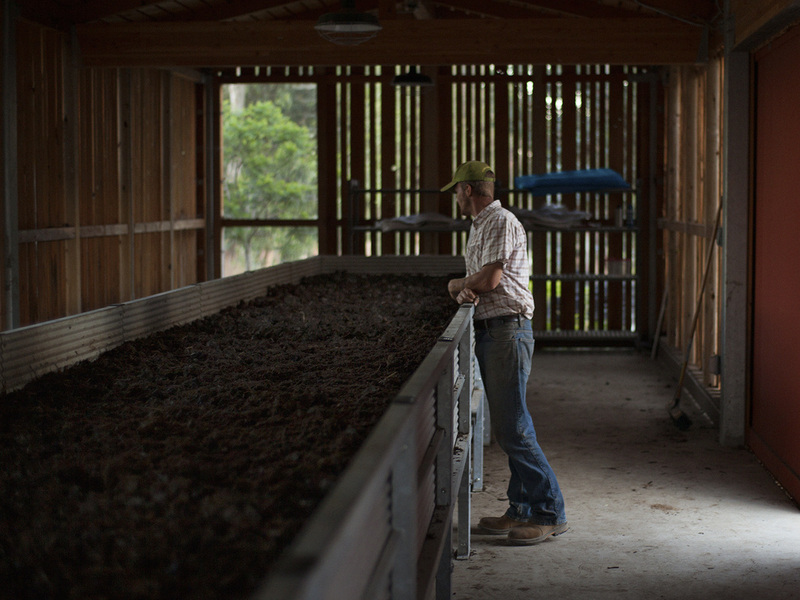 Deep roots: biodynamic farming is in Andrew's blood. agriculture, greenhouse management, machinery/equipment operation and cultivation, while continuing to refine his landscape composition skills to create a multitude of visual, colorful and aesthetically pleasing layouts. Agricultural design, consulting & management. From there Andrew headed to Southern California to head up a large Biodynamic farm. Here he completed the farm's Biodynamic and Organic certification process; designed and built a showpiece 1-acre kitchen garden; designed and installed multiple pollinator habitats and drought tolerant landscapes; developed a 30-acre parcel where a worn avocado grove was removed and replaced with newly designed terraced olive and avocado groves; and developed large scale hay operation. In 2015, Andrew returned to Sonoma County, and now designs farms and gardens and consults with a variety of prominent Biodynamic, organic and sustainable farms and gardens, nationwide. If you would like more information or to schedule a personal call, or site visit with Andrew. Please use the Contact button below. We will respond promptly.